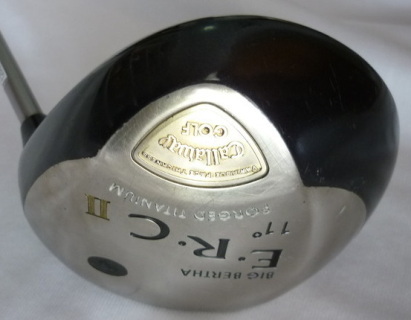 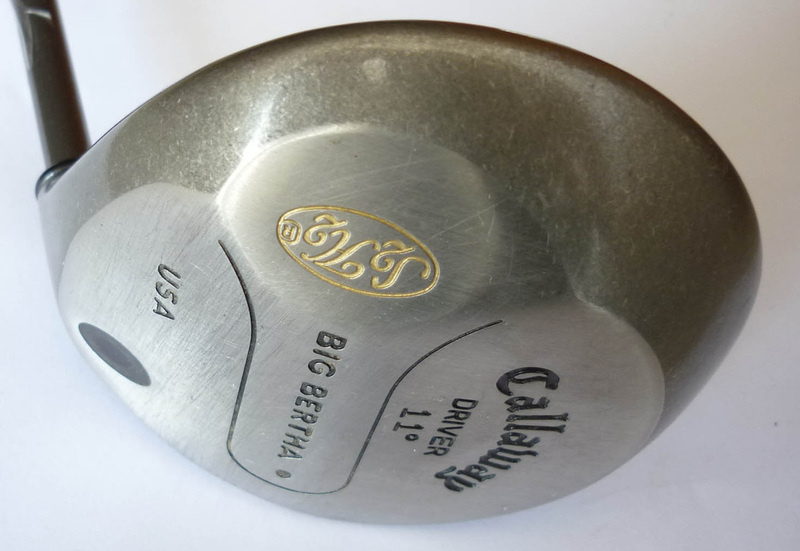 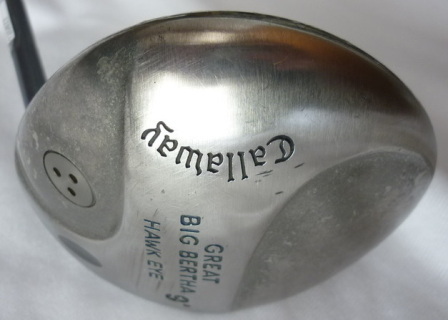 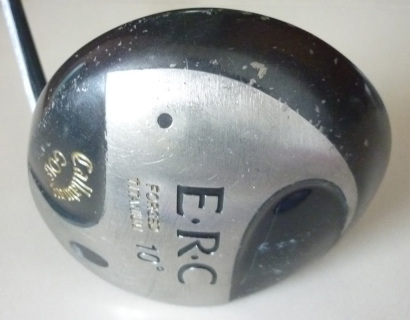 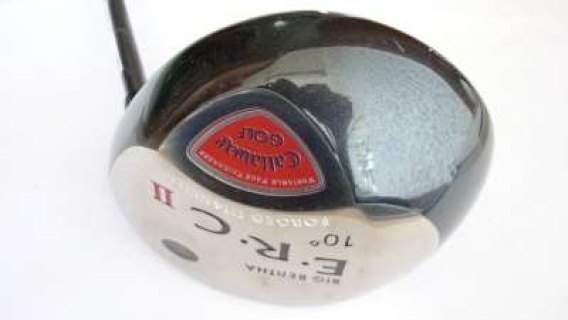 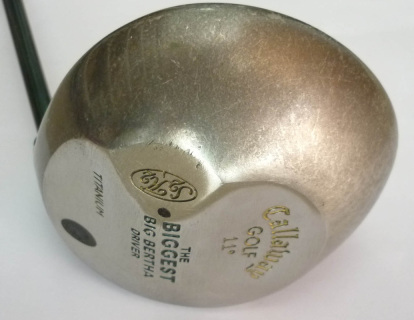 Alot of customers are looking for their old Callaway Drivers, they seem to go a little further. 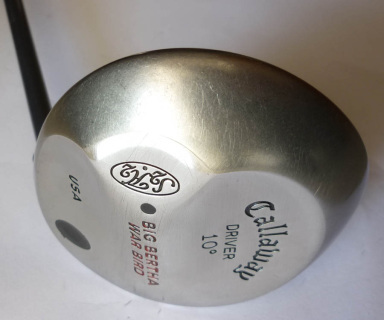 You can see from the SORRY, SOLD OUT, we sold quite a few already - see far below. 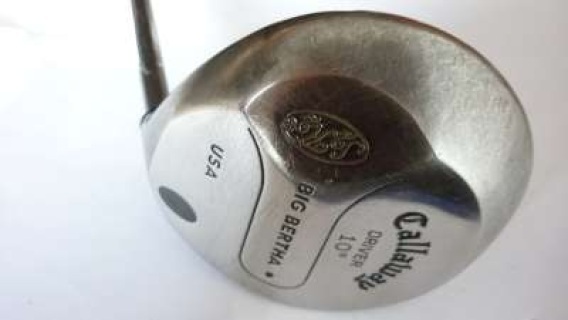 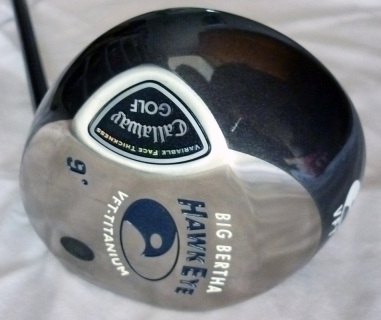 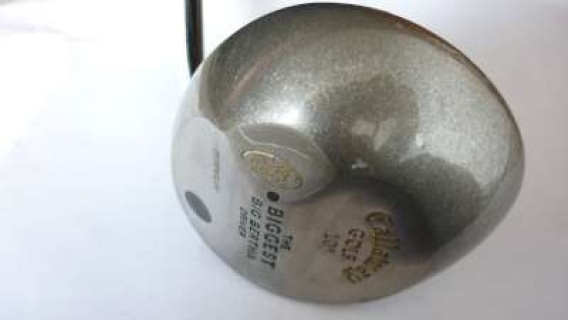 #116521 Golf Driver Callaway Super Biggest Big Bertha 10° SORRY, SOLD OUT! 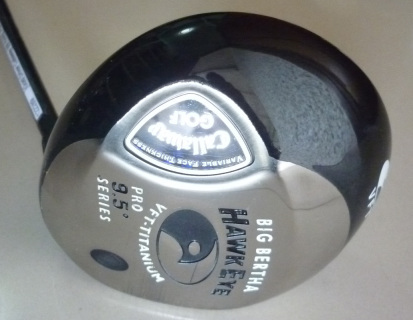 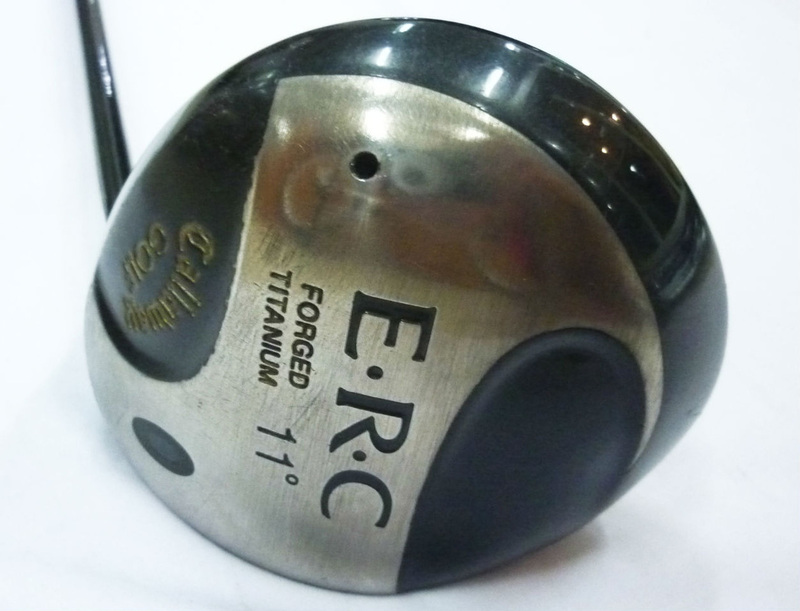 #116522 Golf Driver Callaway Big Bertha 10° SORRY, SOLD OUT! 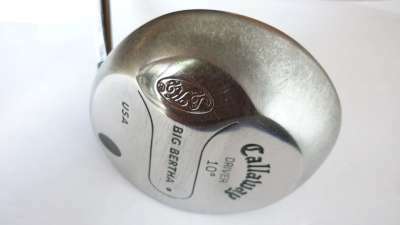 #119215 Golf Driver, Callaway The Biggest BB Driver S2H2 11° SORRY, SOLD OUT! 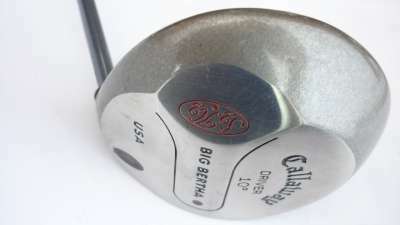 #116520 Golf Driver Callaway Big Bertha 10° SORRY, SOLD OUT! #119176 Golf Driver, Callaway SORRY, SOLD OUT!